If you’re not on page 1, you don’t pay! 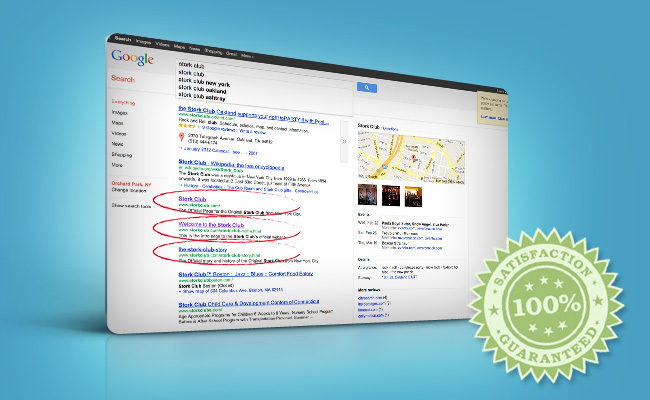 Colemanworks offers a 100% Results Based SEO program to remove all of the risk from trying SEO. You donâ€™t pay until we perform. Learn More. Contact Us Today!